After successful pre-clinical trials in other cancers, scientists are hoping to see similar results in pancreatic cancer, one of the deadliest around. Australia is becoming a hot spot for cannabis research. Recently, the world’s first clinical trial of cannabis for cancer began thanks to Chris O’Brein Lifehouse and the University of Sidney. The trial will test whether or not cannabis has an effect on chemotherapy-induced nausea and vomiting in 80 patients. Now, researchers in Perth are turning their gaze to a different use for the herb: pancreatic cancer. 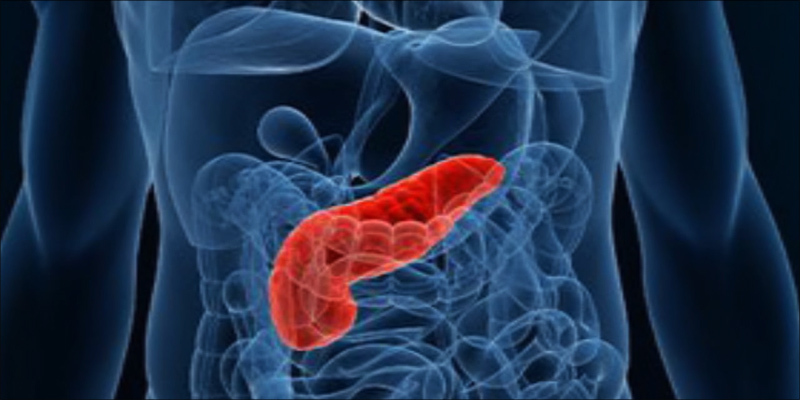 Pancreatic cancer is a particularly aggressive form of cancer and is very difficult to treat. Unfortunately, the devastating condition is also on the rise. The condition is expected to replace colorectal cancer as the second most common cancer death over the next decade. Under eight percent of those diagnosed with pancreatic cancer live beyond five years. Such a grim report has inspired researchers to look for more effective pancreatic cancer treatments. As reported by Perth News, a team at Curtin University will treat pancreatic cells cultured outside of the body with a special formulation of cannabis extracts. The hope is that the results of this test will be similar to research on cannabis and breast cancer. Earlier work in breast cancer research found that a THC-rich medical cannabis formulation effectively reduced breast cancer tumors in laboratory rodents. Cannabis was found to be equally as effective as the chemotherapy drug Lapatinib. Of course, clinical trials in humans are needed to validate this research. In the Curtin University study, researchers will test the effectiveness of cannabis alone versus when it is combined with other chemotherapy drugs. After years of slow progress in the field of pancreatic cancer treatment, we hope to finally open the path to new therapies for pancreatic cancer. The university is working in collaboration with Zelda Therapeutics, which is a biopharmaceutical company based in Perth. Zelda imports medical cannabis into Australia from Canada, a move which breaks new ground in the industry. […]there is a growing body of evidence that whole plant cannabinoid extracts can impede cancer growth and potentially render the tumor more responsive to chemotherapeutic agents. The pre-clinical evidence on the anti-cancer effects of cannabis are amazing, but additional research shows the herb may have other positive impacts on other pancreatic diseases. Earlier clinical research from Britain has suggested that cannabinoid treatments may be helpful for other pancreatic conditions, like diabetes-related inflammation. Cannabis-like medicines are already available for patients with treatment-resistant chemotherapy-related nausea and vomiting. Now, a surge of new research is finally seeking answers to cannabis questions that have perplexed patients for decades. The Curtin Research will surely open the doors to animal, and hopefully, to clinical trials of cannabis as a novel anti-cancer drug.